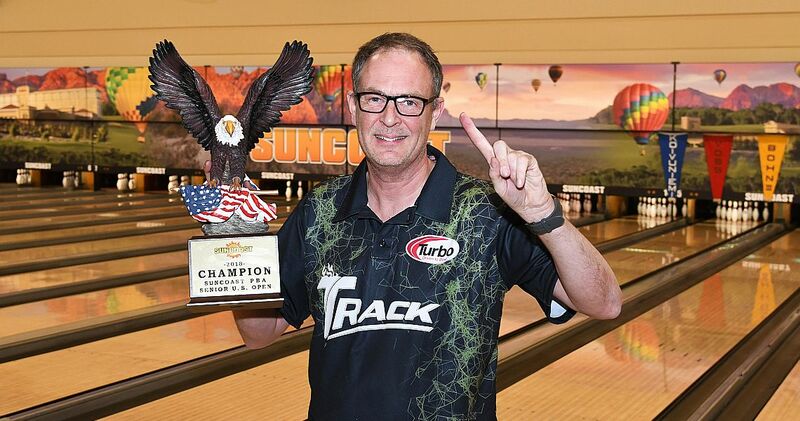 Known as Major Mika during a 16-year career on the PBA Tour, 14-time PBA Tour winner Mika Koivuniemi lived up to that nickname by winning the Suncoast PBA Senior U.S. Open presented by Storm Friday for his first title on PBA’s tour for players 50 and over. 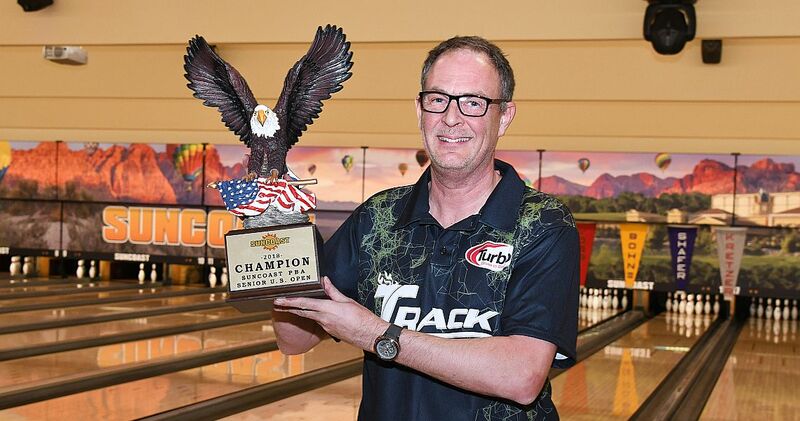 The 51-year-old native of Finland, who was top qualifier for the stepladder finals, reeled off the first six strikes in a 259-237 win over Brian Kretzer of Dayton, Ohio, in the title match at the Suncoast Bowling Center in Las Vegas to win the season’s third PBA50 Tour major. 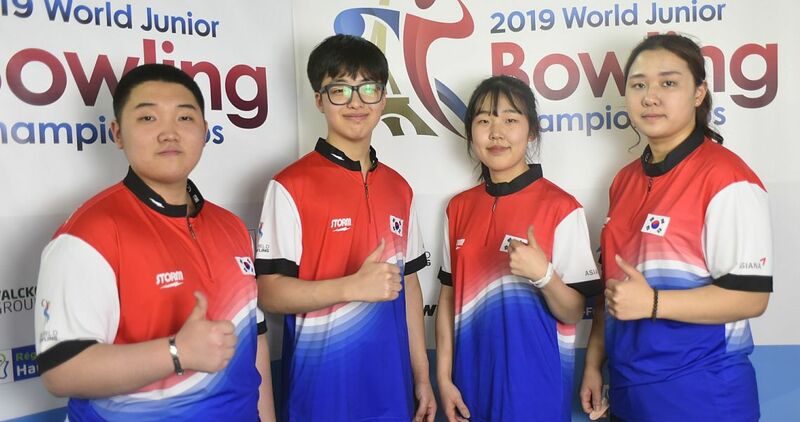 With the first six strikes in the title match, Koivuniemi was able to build a lead that was just too much for Kretzer to overcome. 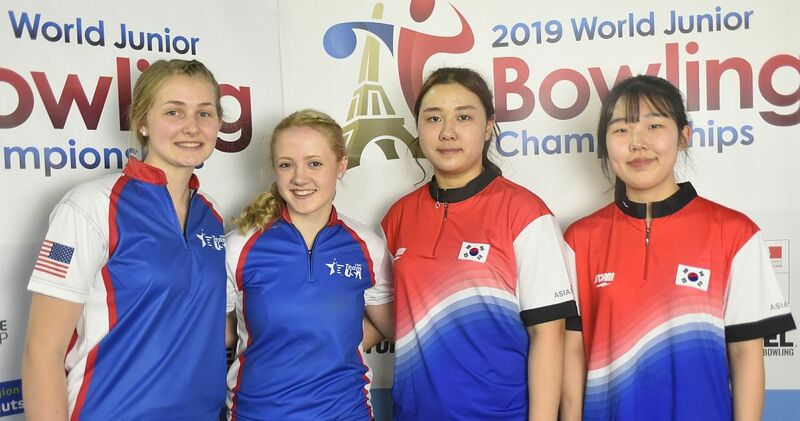 “I really felt good mentally and couldn’t have thrown the ball better considering I don’t bowl as much as I used to,” said Koivuniemi. 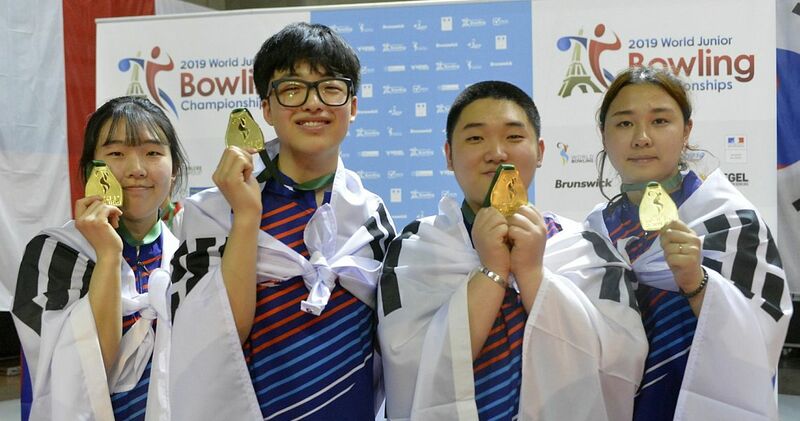 “I used a ball that I felt good about but it’s one that I either throw a lot of strikes with or throw a lot of splits. Fortunately, it was strikes today. 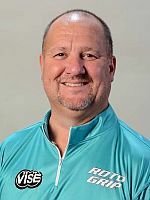 Koivuniemi, who has been retired from the PBA Tour for three years, isn’t able to bowl as much because he is the full-time head coach for the United Arab Emirates national bowling team. 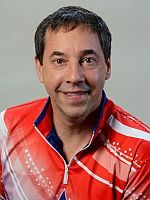 Koivuniemi’s previous best PBA50 major finishes were seventh in the 2017 Senior Masters and ninth in the 2017 Senior U.S. Open. Kretzer (right), who qualified fifth for the finals after making a big move from 14th after Friday’s first match play round (fifth round overall), started by winning the opening match against No. 4 qualifier five-time PBA Tour winner Ryan Shafer (left) of Horseheads, N.Y., 208-196. 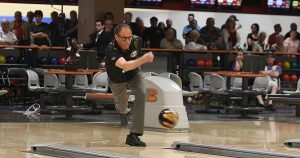 He then went on to beat PBA Hall of Famers Parker Bohn III (right) of Jackson, N.J., 243-193, and Brian Voss of Centennial, Colo., 257-196, on his way to the title match. 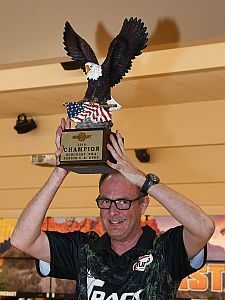 Kretzer, who owns one PBA Tour title, was trying for his first PBA50 Tour title. 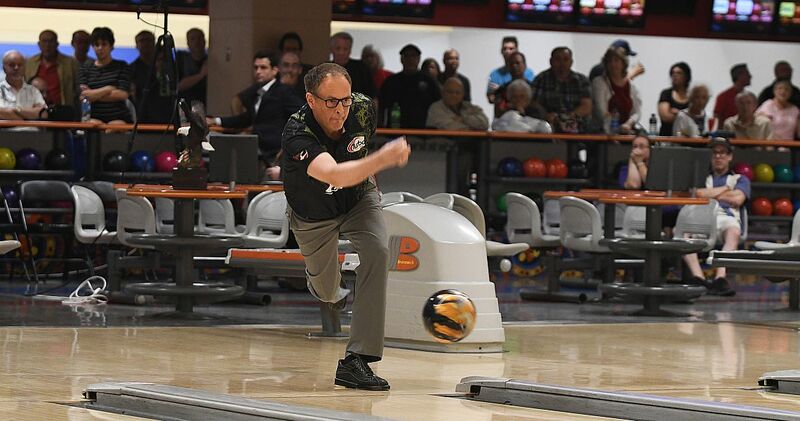 Bohn, a 35-time PBA Tour winner, was trying for his fifth PBA50 Tour title and Voss (left), a 25-time tour winner, was trying for his third and second of the season. 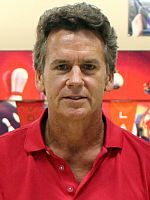 In danger of missing the cut to match play, PBA Hall of Famer Pete Weber of St. Ann, Mo., who was trying to become the Senior U.S. Open’s first three-time winner rallied in the final two rounds of match play with an 11-1 match play record but fell just short of making the finals finishing sixth. 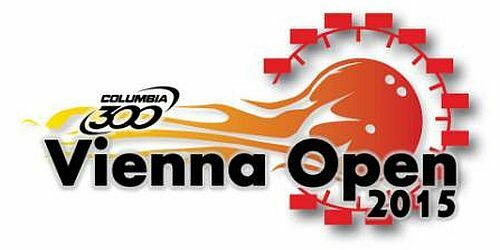 The PBA50 Tour will take a four-week break and return to action with the PBA50 River City Xtreme Open presented by Ebonite in Monticello, Minn., July 17-20. 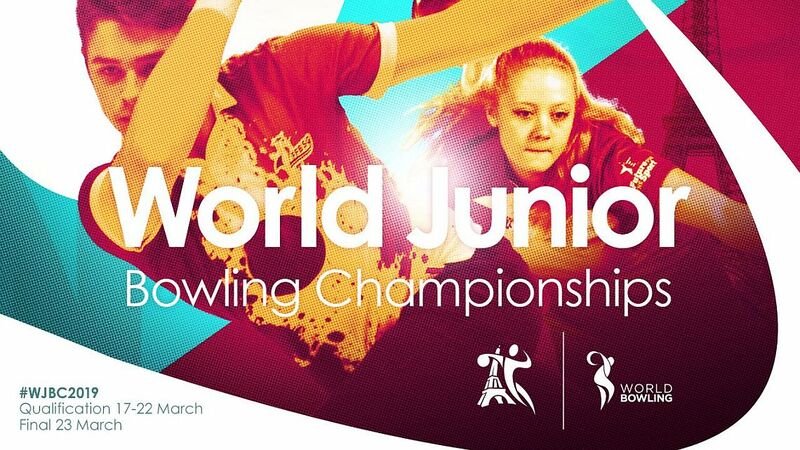 Championship Match: No. 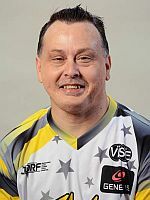 1 Koivuniemi def. Kretzer, 259-237. Players with position, hometown and 36-game total, including match play record and total pinfall including bonus pins. 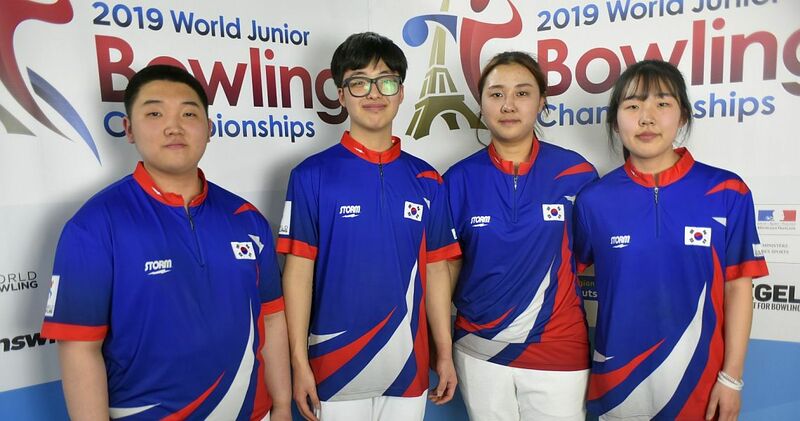 Top five players advance to stepladder finals. n-denotes non-member. 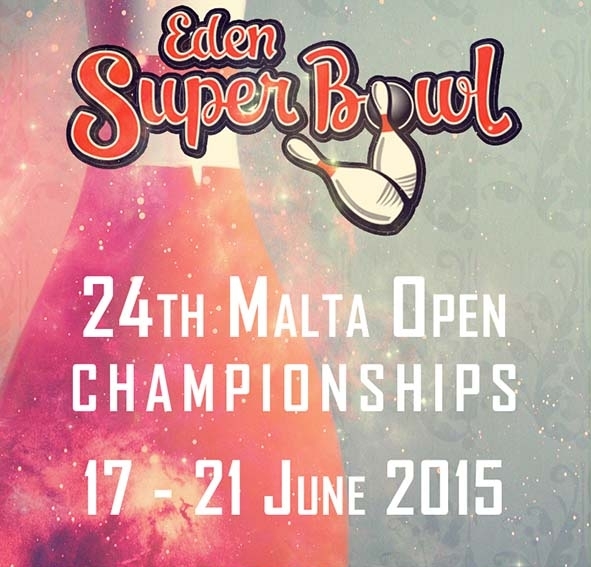 *Alternate Pat Nolan replaced Mike Edwards who withdrew in second game. Players with position, hometown and 30-game total, including match play record and total pinfall including bonus pins. 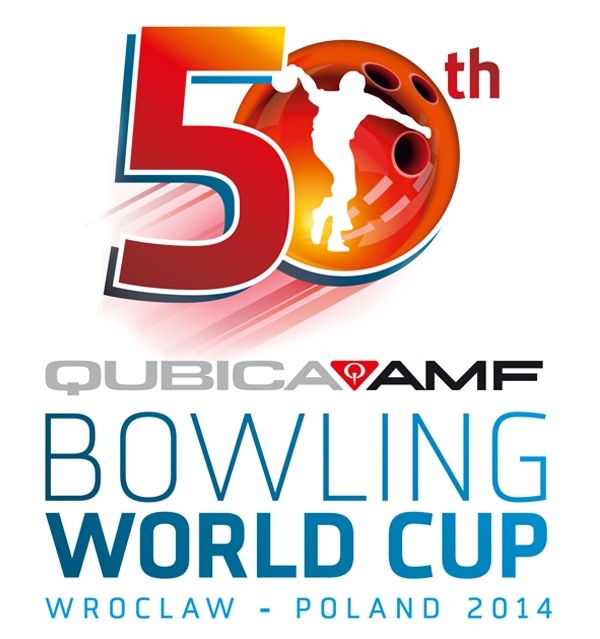 All players advance to sixth round. n-denotes non-member.